Interviews from Internet Streamers! 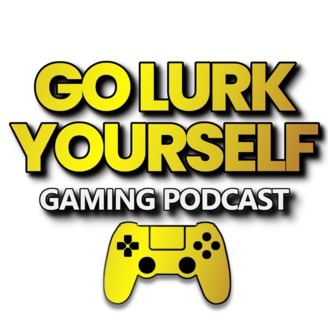 Game reviews, discussions, and a general love for video games new and old. 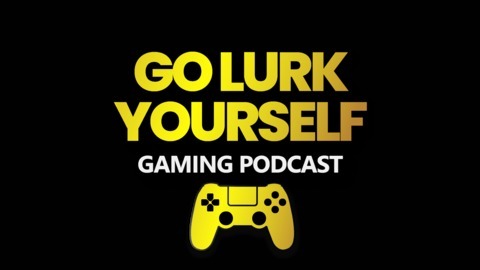 Listen as we discuss playing, watching, and streaming games of all sorts.